There are more than 5,300 Walmart (WMT) and Sam's Club locations in the United States. Some states already limit prescriptions to seven days or fewer. Walmart will go by state law when the cap is lower than one week. Walmart also said that starting in 2020, it will require e-prescriptions for controlled substances. The company explained that online prescriptions will help prevent prescription fraud and minimize error. 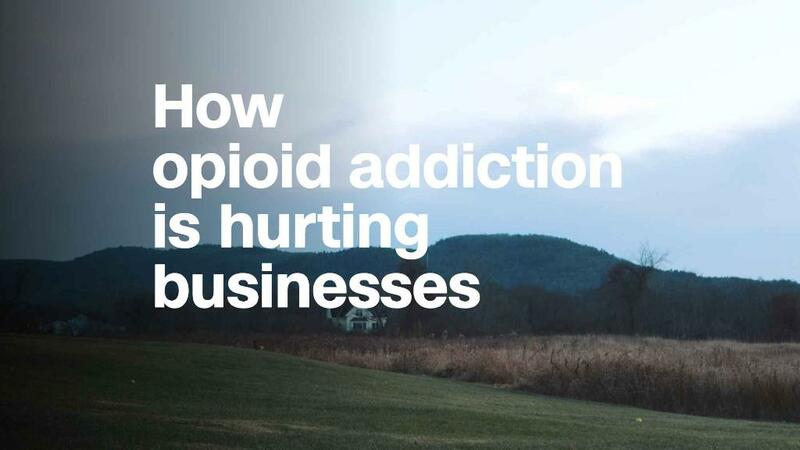 The new measures are an extension of Walmart's efforts to fight the US opioid epidemic. In January, the company introduced a way to safely destroy leftover opioids at home. DisposeRx is a powder that, when combined with water and the pills, creates a gel that is difficult to remove from its container. The mixture can be thrown out at home or left at a drop off location. The company said on Monday that it will make DisposeRx available online. Plus, Walmart and Sam's Club pharmacists will continue to recommend the overdose reversal drug naloxone, which is available over the counter in some states, to customers who may be at risk of an overdose. They will complete a pain management curriculum by the end of August. Other companies are making similar efforts to help fight the epidemic. Aetna (AET) started waiving co-pays for the anti-overdose drug Narcan, a branded version of the naloxone nasal spray, and limiting first-time opioid prescriptions to seven days in January. And CVS Caremark, the prescription benefit manager for CVS Health (CVS), began capping first-time prescriptions at seven days in February. Purdue Pharma, which makes the opioid OxyContin, said in February that it will stop promoting the addictive painkiller to doctors. The CDC said in March that more than 63,000 Americans died of a drug overdose in 2016, and that nearly two-thirds of those overdoses involved either a prescription or illegal opioid, like heroin and fentanyl.